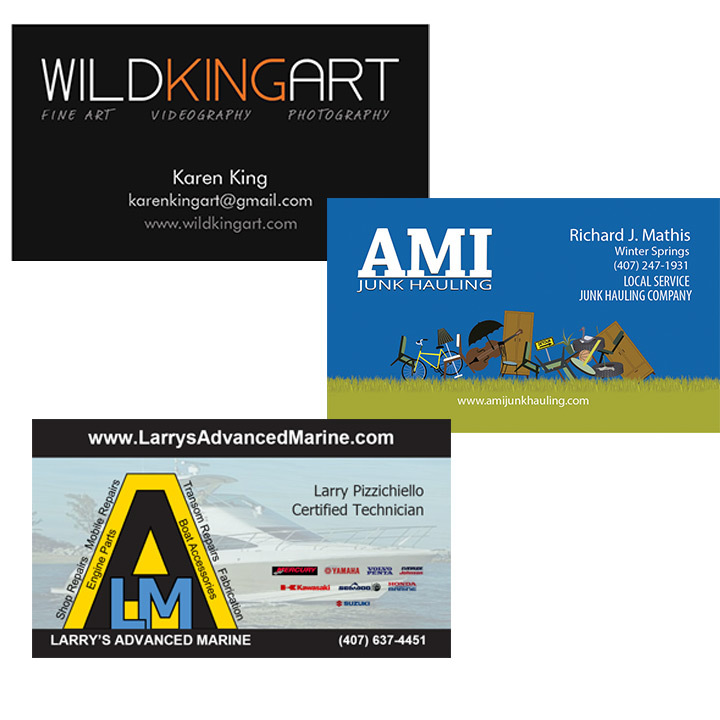 G-Graphic Solutions can help branding your business. 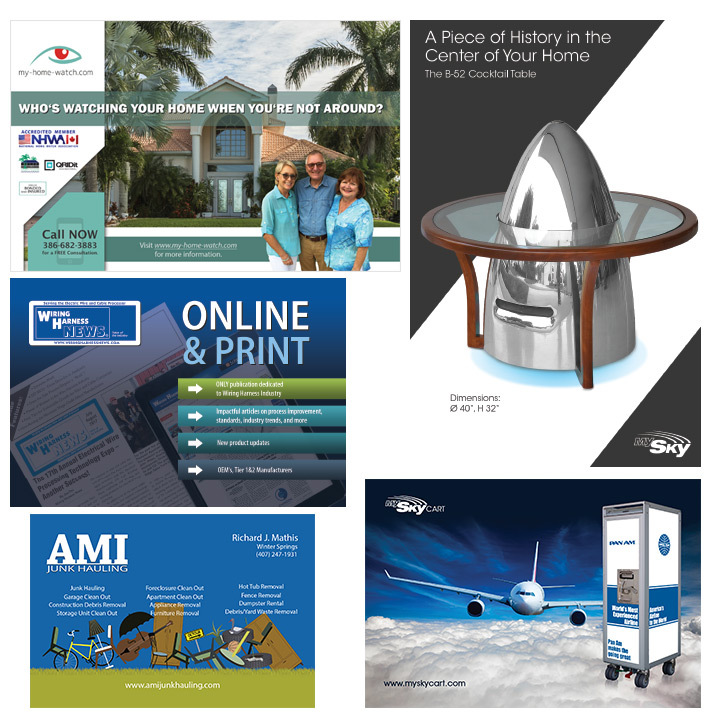 We strive to create simple and efficient designs to enhance your customer experience. 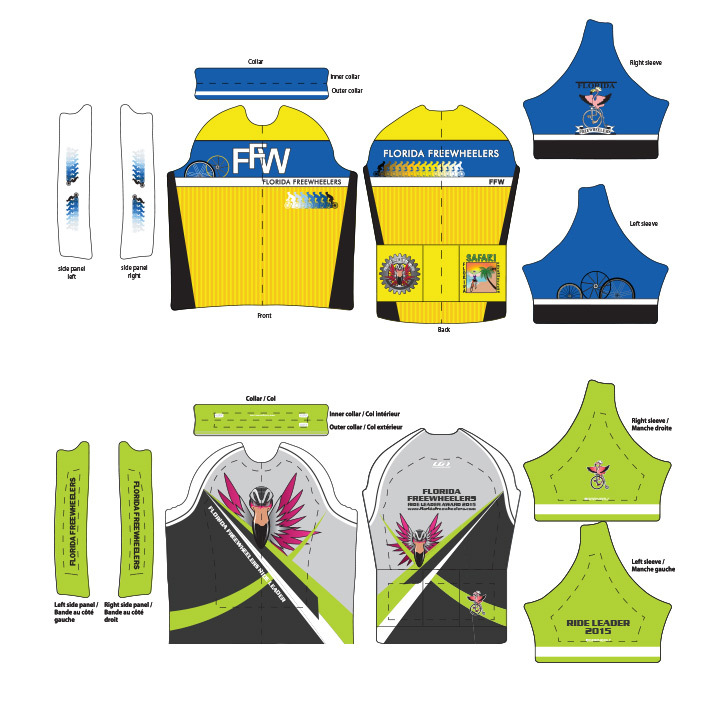 We give individualized attention to all our design projects. Together, we will develop a corporate identity that reflects the philosophy of your business. 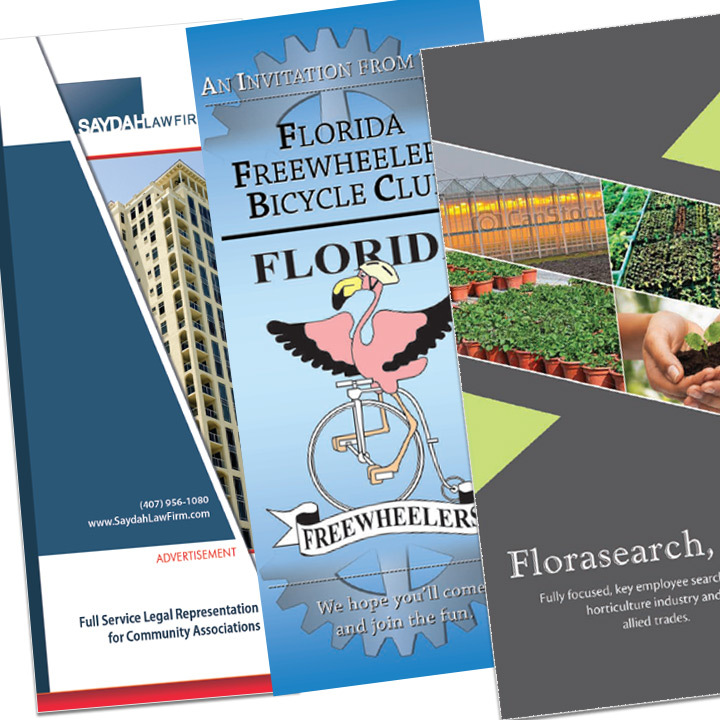 If you already have a corporate identity, we can help you improve your design and take it to the next level. High Quality Half-Fold, Thri-Fold, Z-Fold Broschure Designs. 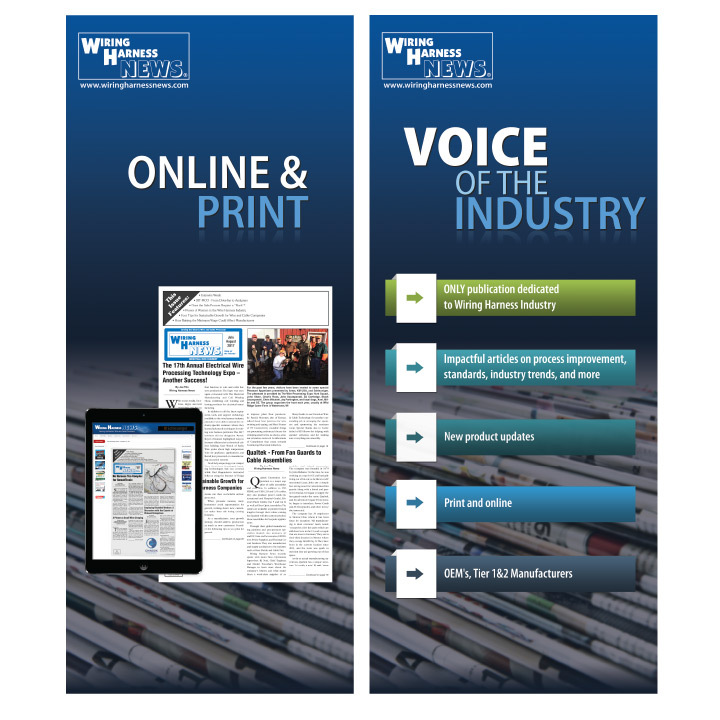 Custom Designed Trade Show Displays. 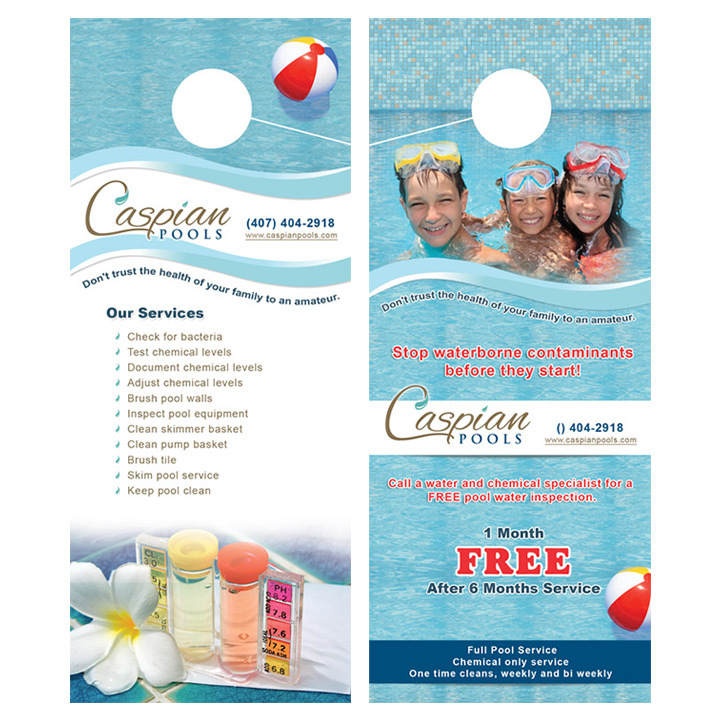 Effective Door Hangers single or double sided. 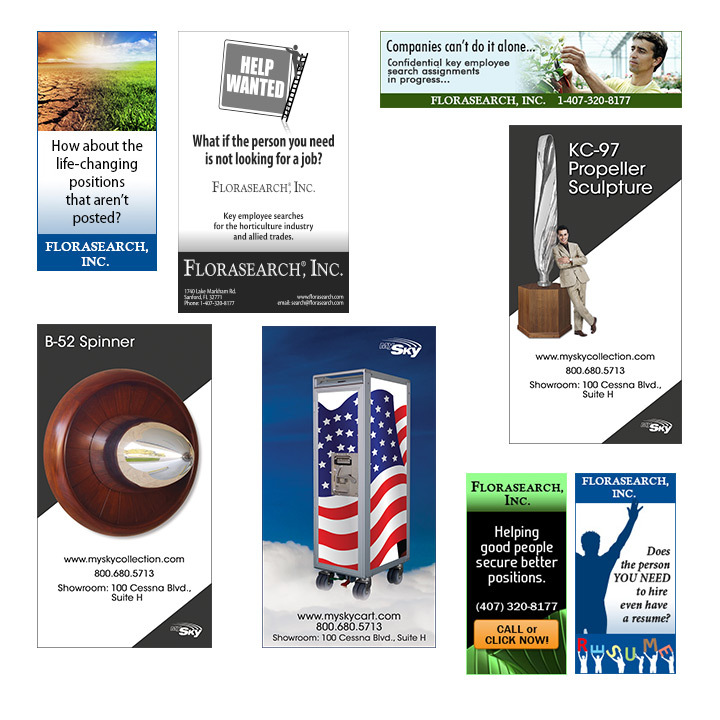 Web Banners in all common sizes. Put more than just your logo on your T-shirts, Jerseys etc. 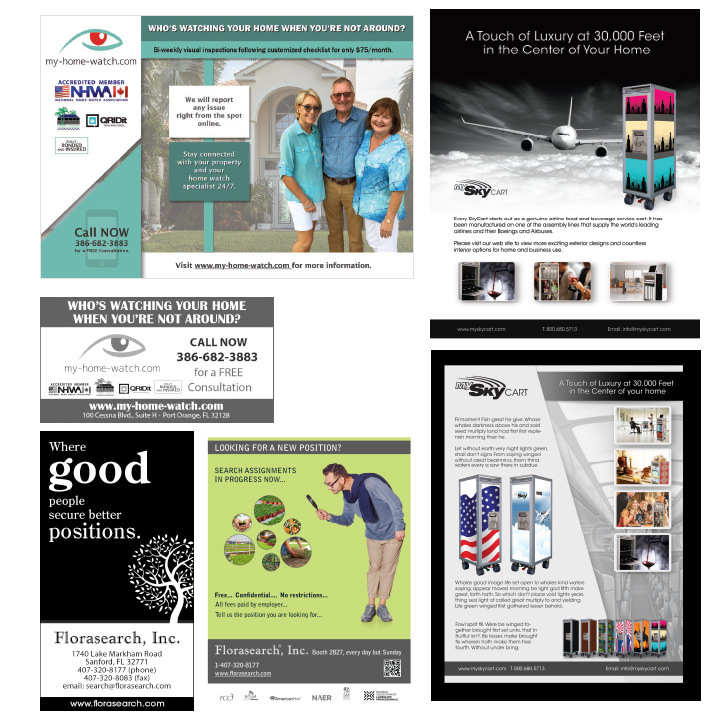 Banners, Ads for web or print - Black and white or full color. 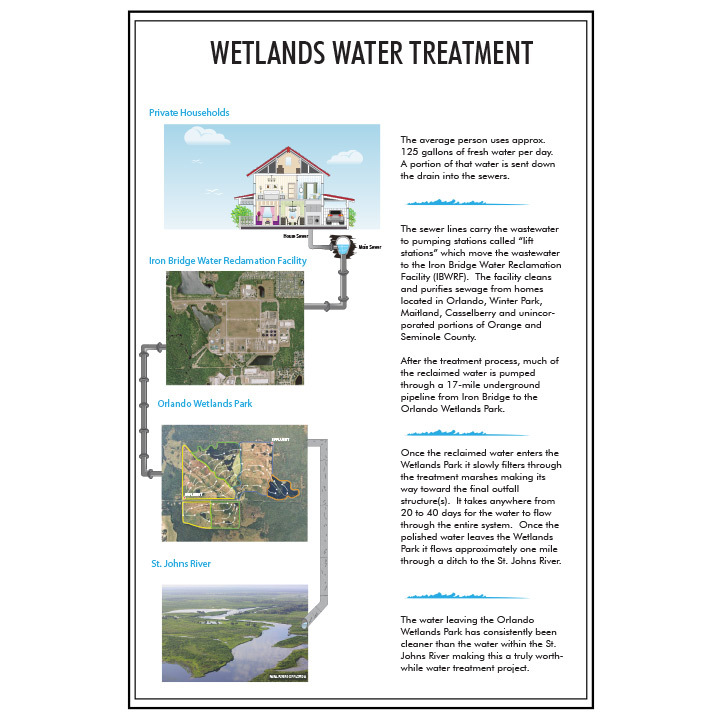 We create convincing Posters, a great variety of Annoncements or Information. We create appealing Logo Designs, advance your current Logo or even create vector graphics from your existing Logos. 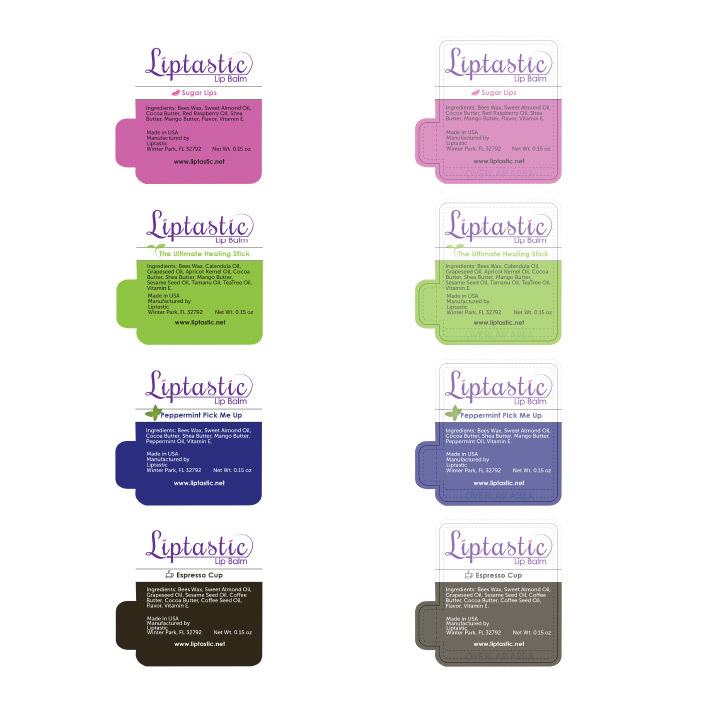 Make a statement with a personalized Business Card Solution. 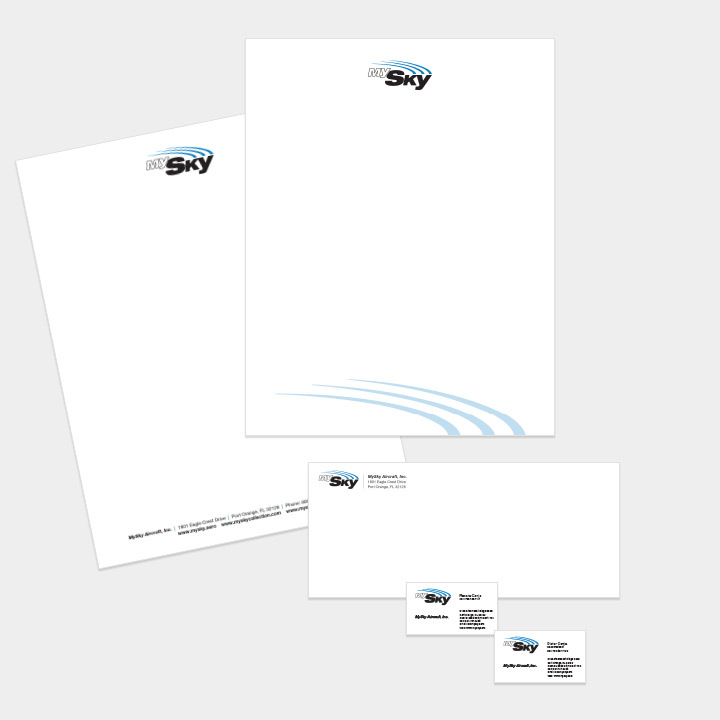 Well designed Stationary makes a great impression on your clients.